It's no accident many Americans are obsessed with their screens - whether it's social media, video games, or plain old email, they're designed to keep us playing, looking, and checking. 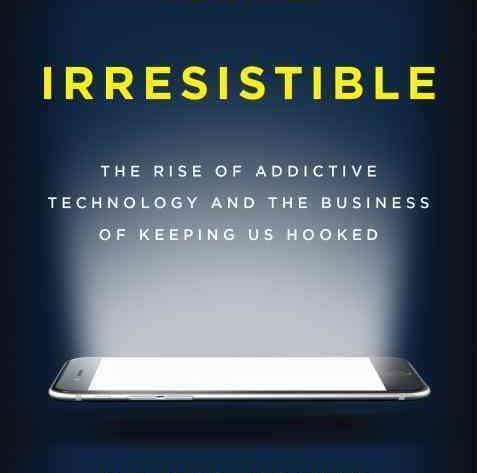 In his book, Irresistible, marketing professor Adam Alter say that we’re just beginning to understand the epidemic of behavioral addiction gripping society and lays out options we have to address the problem before it consumes us. This program was originally broadcast on April 3, 2017. Adam Alter, Associate Professor of Marketing at New York University’s Stern School of Business. He writes about social psychology and human cognition.